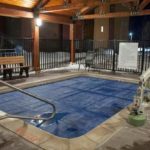 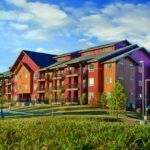 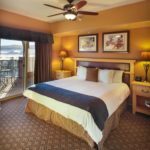 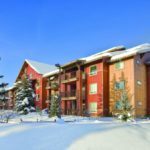 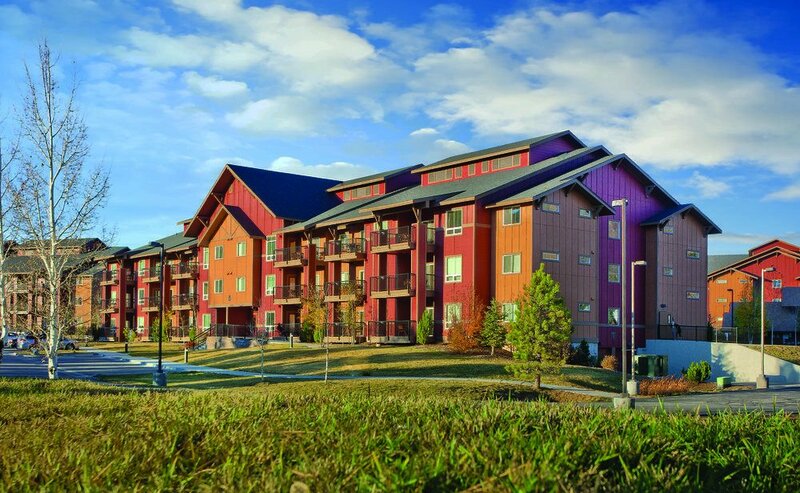 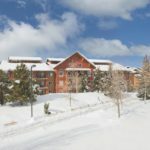 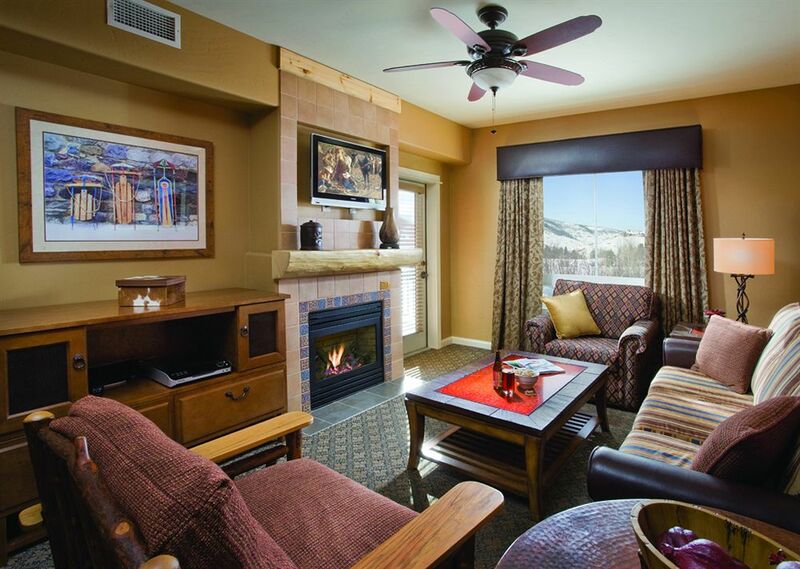 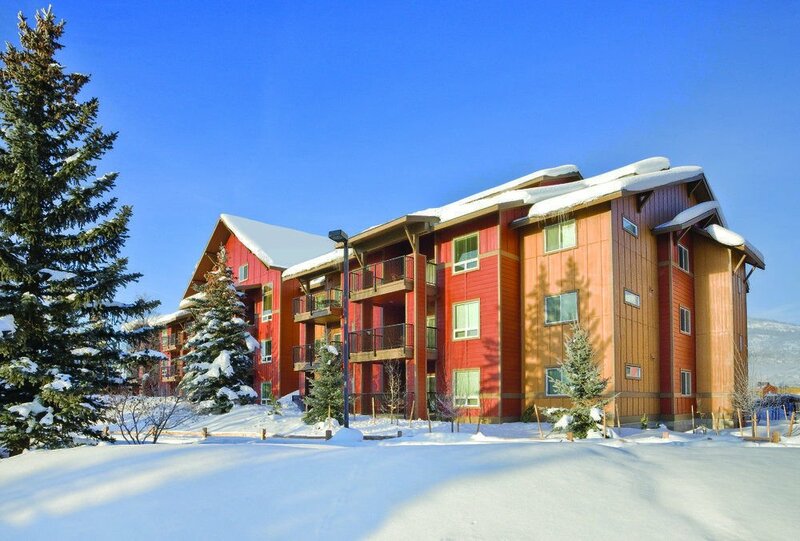 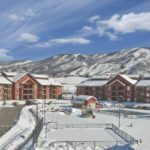 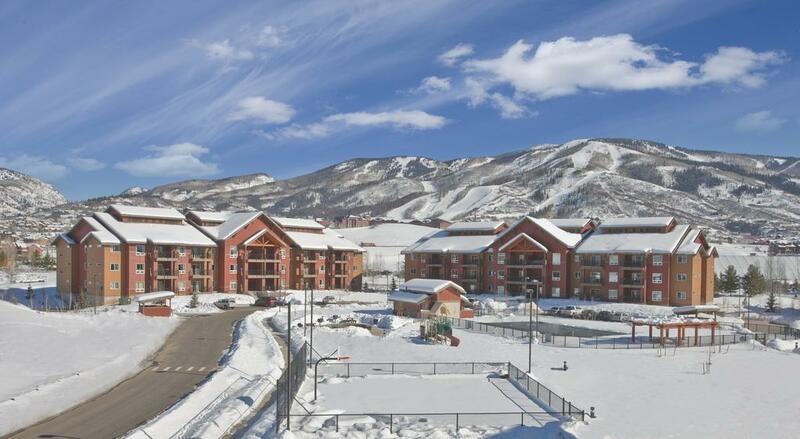 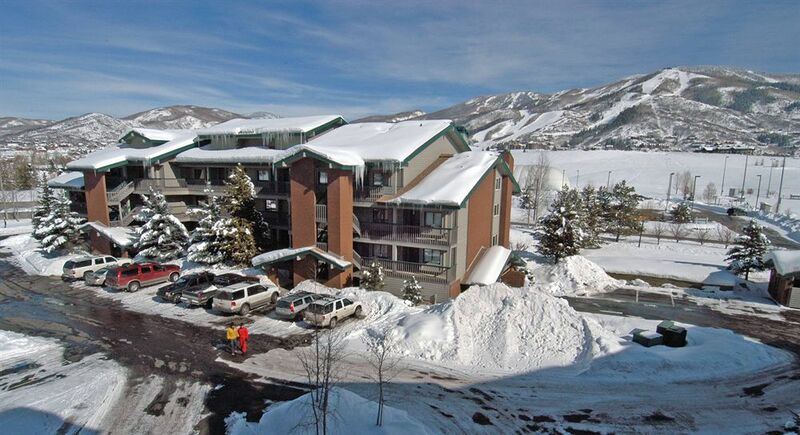 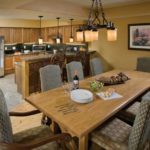 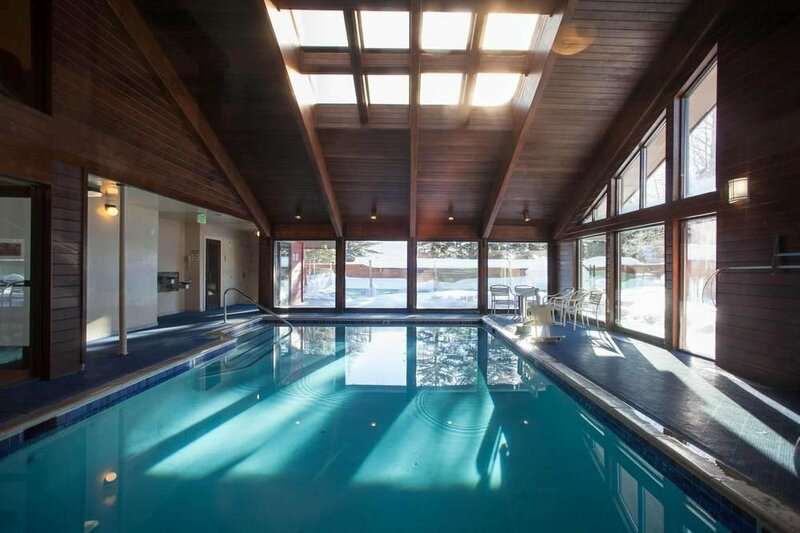 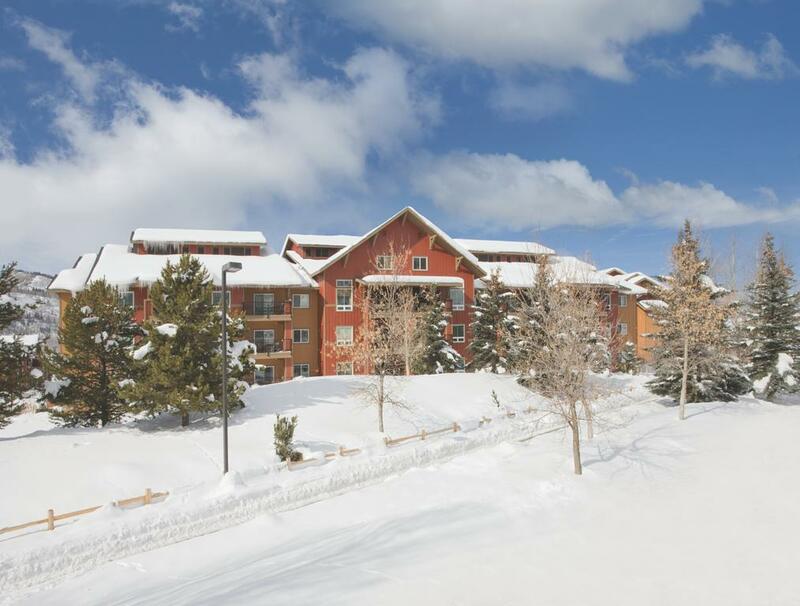 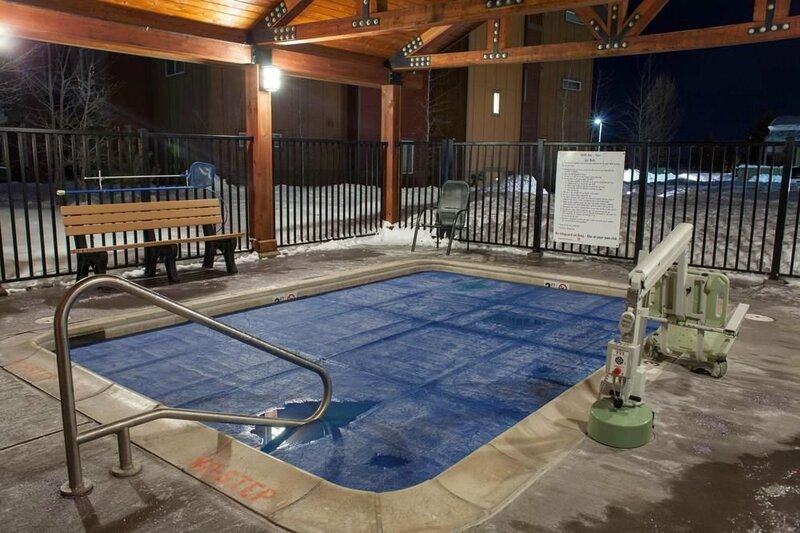 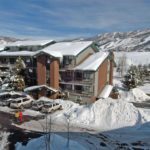 Surrounded by the natural beauty of the Rocky Mountains, Wyndham Vacation Resorts Steamboat Springs is a cozy retreat no matter what time of year. 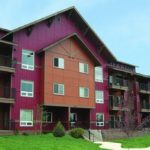 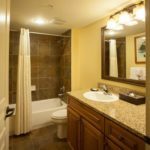 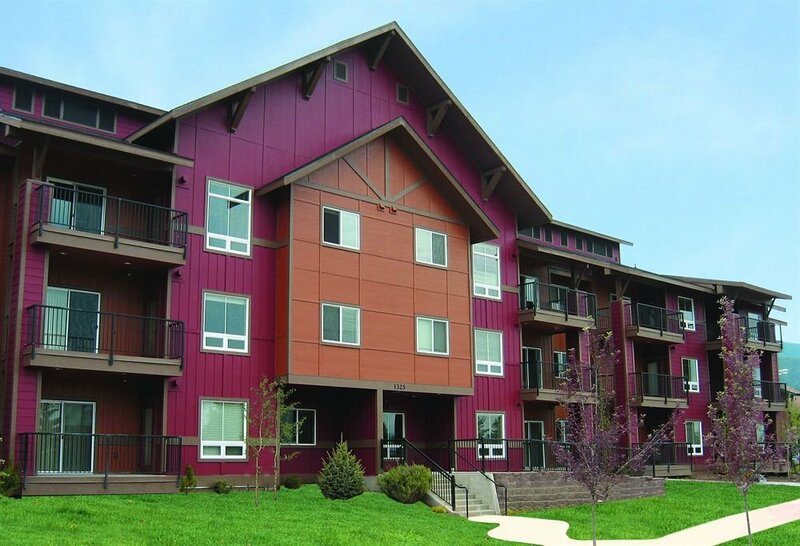 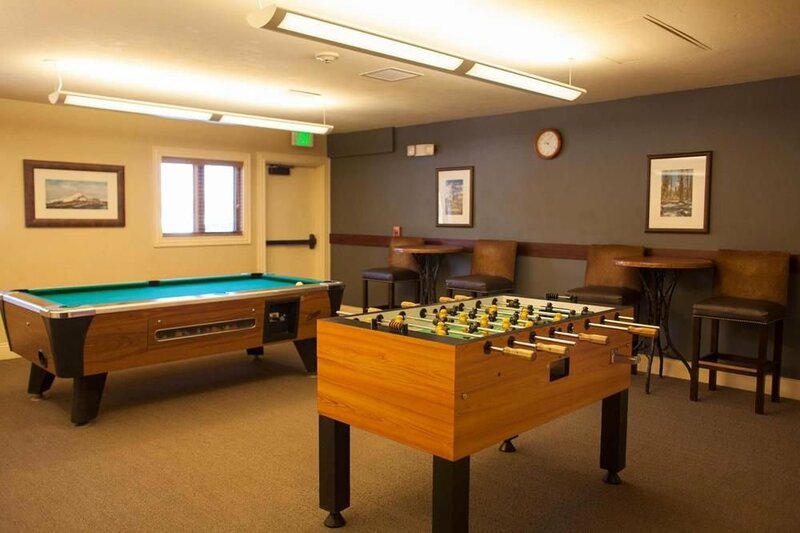 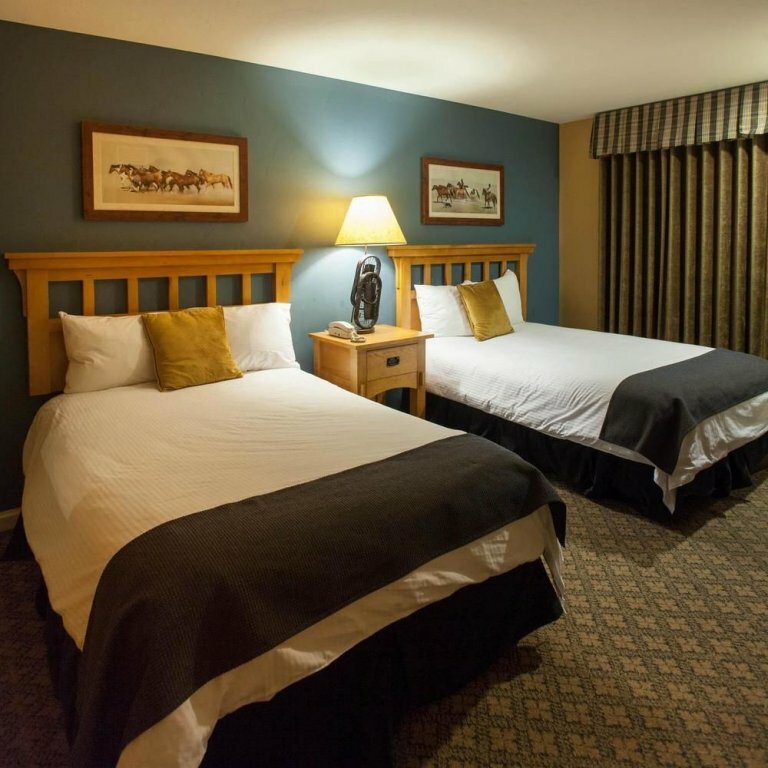 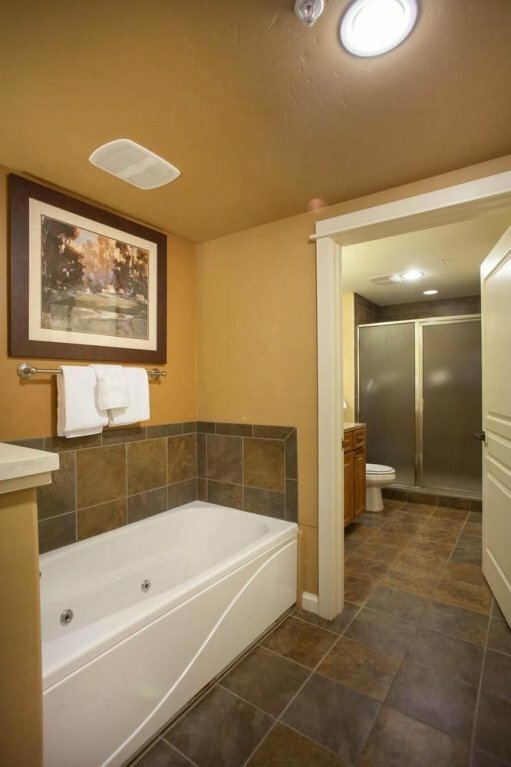 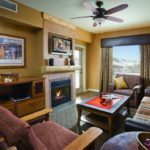 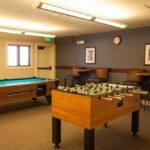 Stay in oversized one, two and three bedroom vacation condos, the perfect place to unwind and call home after a full day of exploring this charming Western town. 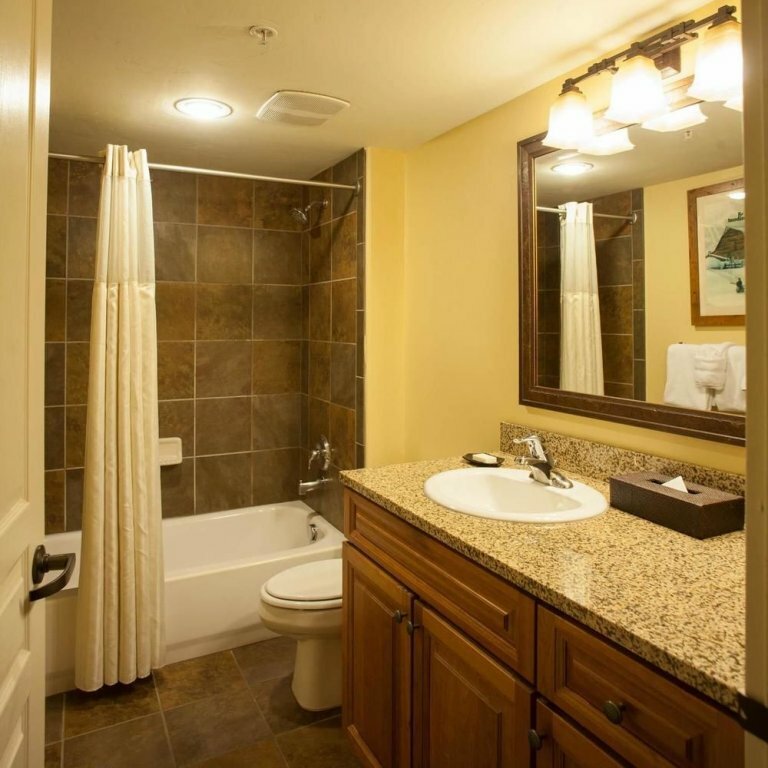 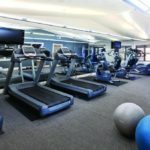 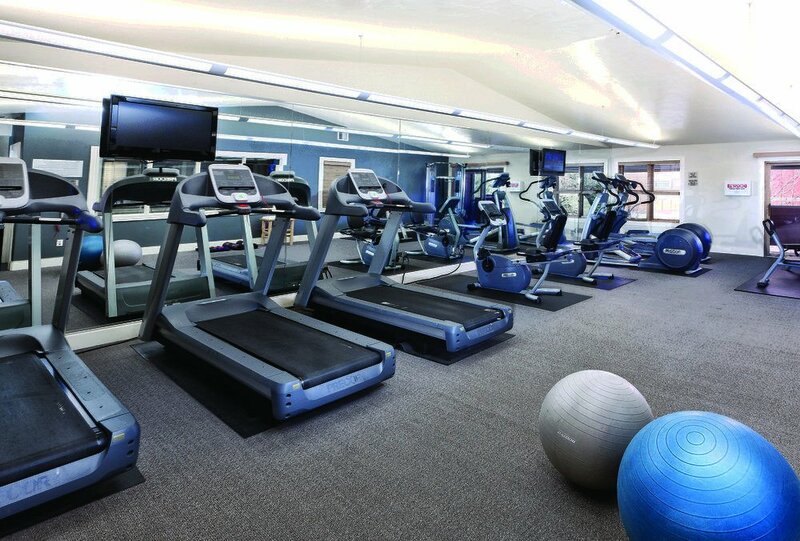 Convenient amenities make all your travels that much easier. 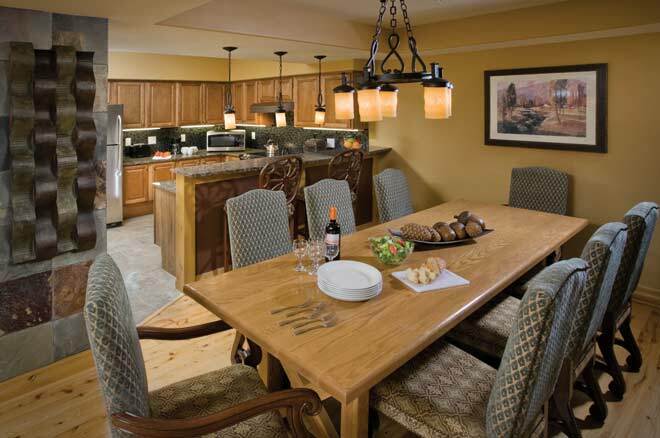 Take advantage of convenient in-condo amenities like a fully equipped kitchen, washer and dryer and private balcony.